Two simultaneous explosions have rocked the Lebanese city of Tripoli, killing up to 42 people and injuring 358. One of the blasts is said to have rocked the area near the home of outgoing Prime Minister Najib Mikati, while the other hit the Salam Mosque in Mina, Naharnet reports. 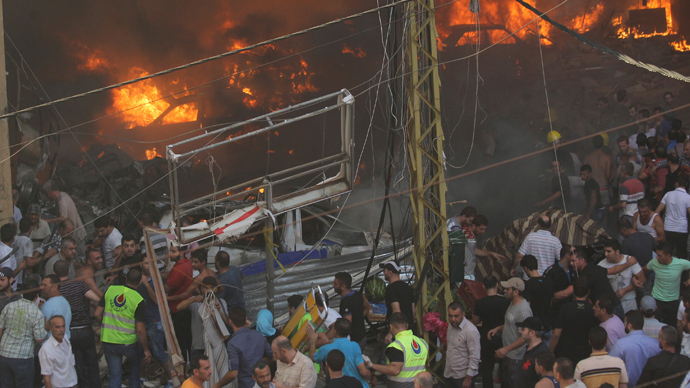 The Lebanese Health Ministry has said 42 and 358 injured in the two blasts. Earlier the Red Cross put the number of killed and injured at 29 and 500, respectively. The area was cordoned off and ambulances rushed to the sites of explosions. Local TV footage and pictures from the scene showed buildings with their fronts damaged and vehicles ablaze. The blast outside the Salam Mosque left a crater measuring five meters wide and 2.5 meters deep, according to local LBCI News. Miqati has cut short his family vacation to return to Lebanon. No one has claimed responsibility for the explosions so far. Former chief of the Lebanese Internal Security Forces Ashraf Rifi has called the blasts an attempt to ethnically divide Lebanon. Speaking to local MTV, he said that it is too soon to tell if the explosion was caused by a bomb or a booby-trapped car, Naharnet cited an independent media channel as reporting. 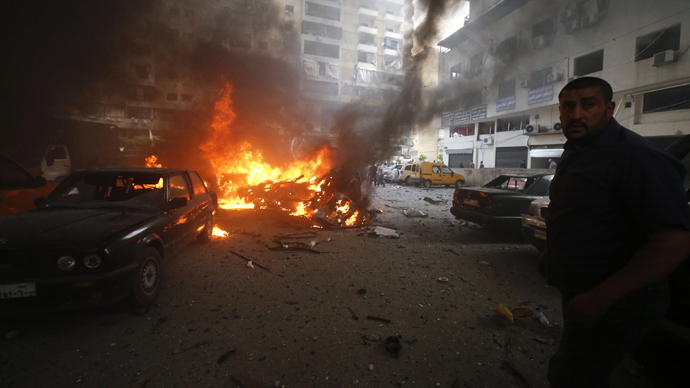 On August 15, a blast near the Hezbollah headquarters in Lebanese capital Beirut killed 27 people and injured 150. 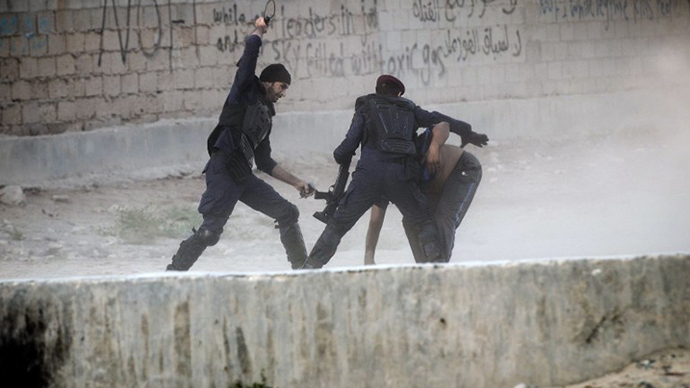 Sunni radicals claimed responsibility for that attack. 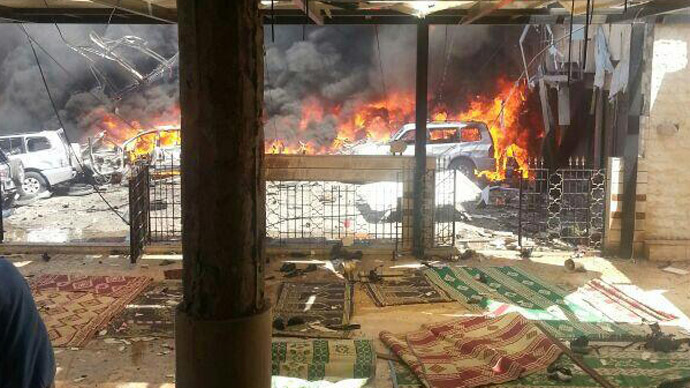 In June, a car bomb detonation near the same location injured 53 people.